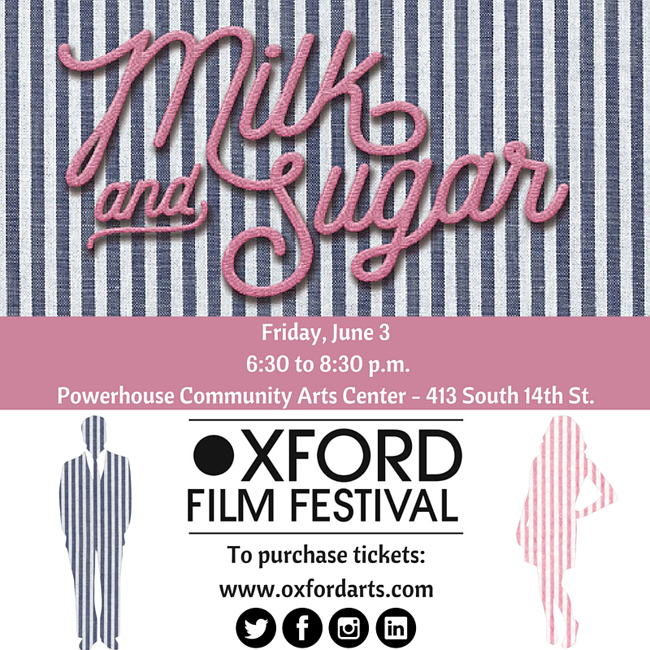 Oxford Film Festival and Nautilus Publishing are teaming up for a special book launch to benefit the nonprofit Oxford Film Festival. Seersucker Shakedown will be from 6:30 to 8:30 pm on Friday, June 3 at the Powerhouse Community Arts Center (413 South 14th St). With live music, appetizers with a southern flair, Abita Seersucker beer, and a special Seersucker gin cocktail courtesy of Proof Beverages, the event is sure to make you feel right at home wearing your best seersucker suit. A special presentation by Milk & Sugar: The Complete Book of Seersucker author Bill Haltom will also be held. Tickets not only include admission to the event, but it also includes the book that Haltom will sign on site. Those wearing their best seersucker are entered to win two VIP passes to the 2017 Oxford Film Festival set for February 15–19, 2017.